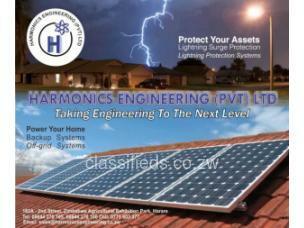 Harmonics Engineering (pvt) Ltd offers are complete lightning protection systems. 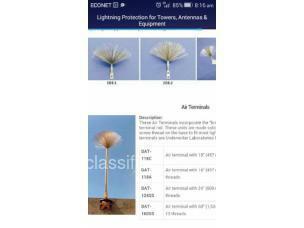 Currently there is no single technology that can prevent damage from Lightning strike, a complete six point protection approach provides a comprehensive check list covering all damage mechanisms. 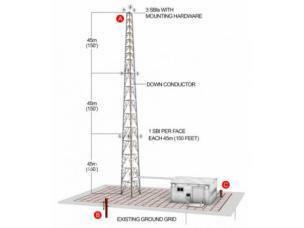 Commencing with effective means to capture, conduct and then safely dissipate the energy in direct lightning strikes to ground, the plan continues with clamping and diverting transients arriving at the site via external cables. 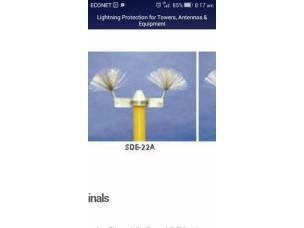 We have the latest technology in air-terminals ( Spline Ball Ionizer, Spline Ball Terminals, Dissipation Array System, Streamer Delaying Air Terminal) that reduces the chances for it to be strike by lightning and if it fails it acts as a normal lightning arrestor.We also have Chemical Charged Earth Electrode, which improves the lightning to be dispatched safely to the ground regardless of the poor conductivity of the soil. 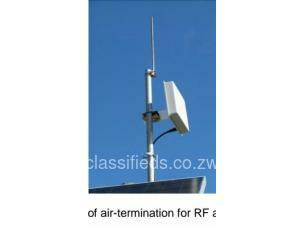 HARMONICS ENGINEERING 162 A 2ND STREET , ZIMBABWE AGRICULTURAL EXHIBITION PARK, HARARE. 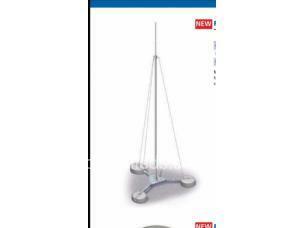 PLEASE VISIT OUR WEBSITE show me or SEND A MESSAGE TO show me. contact us on show me or cell : show me.